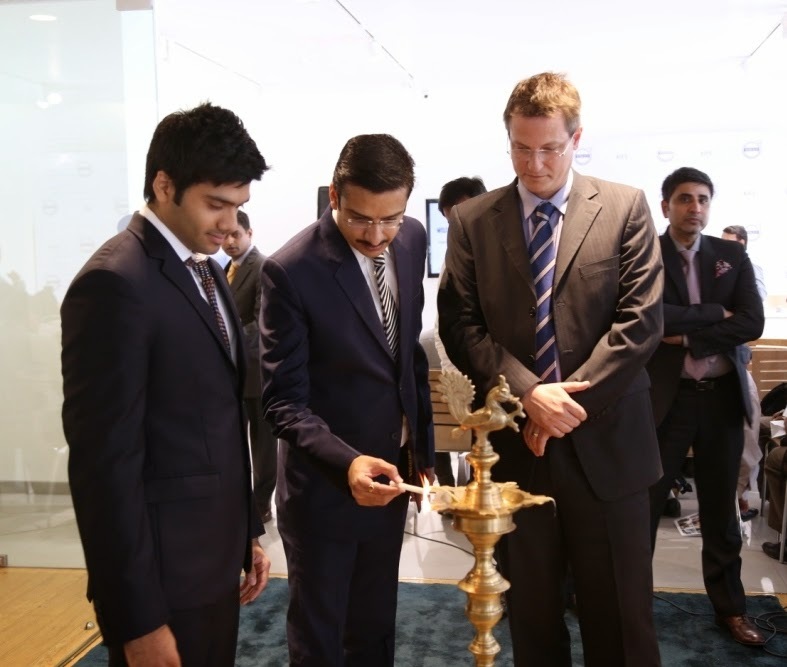 Mumbai, 23 March 2015: Swedish luxury car maker Volvo Auto India is on a roll to further strengthen its foothold in the country by opening its new dealership in Mumbai. The new Mumbai showroom is spread over an area of 2000 sqft. At a strategic location in Link Road, Andheri (West). It has a true Scandinavian ambience with a ‘Cool on the outside’ and ‘Warm on the inside’ feel. 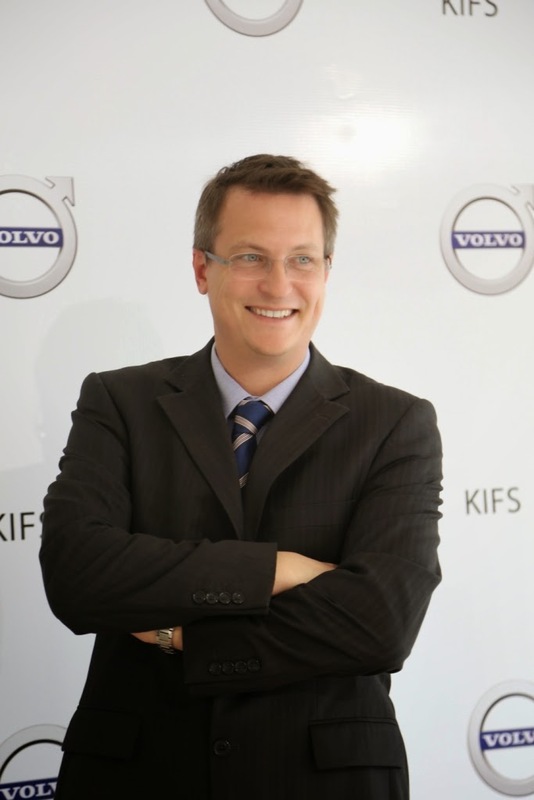 The dealership is owned by Mr. Vimal Khandwala. KIFS Motors is a part of KIFS Group, a diversified Khandwala Integrated Venture which shares long term, harmonious and transparent relations with nearly 100,000 clients across verticals such as capital markets, real estate, international finance, commodity trading and bullion trading. Spread across India, the Group has managed to maintain its #1 position in Gujarat. There are expansion plans to cover other parts of Mumbai. The new showrooms will have all the carlines available for the prospective consumers. Volvo XC60 (A technologically advanced compact luxury SUV, apt for Indian roads) – Intelligence never goes out of style. Volvo’s best-selling model, the XC60. The front features a new hood shape that emphasizes the wide, confident look. The headlamps look very focused and determined, and the horizontal lines on the grille with its chrome bars emphasize the car’s width. The XC60 has a commanding driving position supported by generous ground clearance and the class-leading chassis. Volvo S60 (A sporty sedan) - The new dynamic S60 design with its purposeful, dynamic appearance accentuates the car’s sporting nature. The clean surfaces and contours give it a very Scandinavian feel. The focused and determined-looking headlamps help create this new, expressive ‘face’. The dual integrated exhausts at the back of the car carry a racier and an exciting persona. Emphasis was given to the S60’s horizontal lines at both the front and the rear. Together with details such as a wider grille and daylight running lights, give the S60 a striking, squat presence. Volvo V40 Cross Country (The adventurous cross country) - Volvo V40 Cross Country brings the unique blend of capable ruggedness and expressive elegance up to a new altitude by establishing a Cross Country in the Premium C-segment. 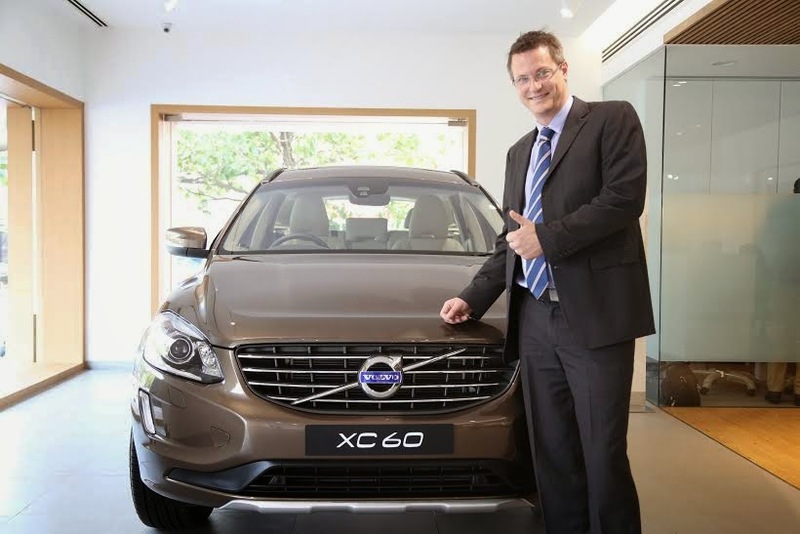 V40 Cross Country offers luxury, features and style in a compact package. With TFT instrumentation clusters (no needles); integrated panoramic glass roof and a host of other features as standard, it redefines the compact luxury offering. The Cross Country is available in D3 Engine, 2.0 Litre 5 Cylinder, 6 Speed Automatic transmissions with 150HP and a whopping 350 Nm torque. S80 (An exquisitely elegant saloon) – Volvo S80 is the car for you if you believe luxury is not an indulgence but a necessity. Step inside and you are greeted by floating layers and ergonomically designed plush leather seats that soothe your aesthetic sense. The unique ‘Interior Air Quality System’ and Air conditioning that’s been judged the best amongst all cars, reaffirms its class. The frugal D4 Diesel engine and high performance D5 Diesel engine deliver impressive efficiency for a smooth and effortless ride. When it comes to safety we’re always a step ahead and a lot safer.